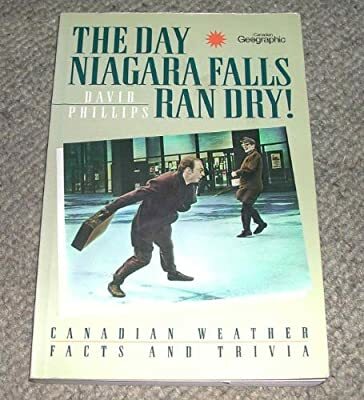 Books Set In: The Day Niagara Falls Ran Dry! The Day Niagara Falls Ran Dry! Author: Phillips, David Set In . . .